Himalayan balsam (Impatiens glandulifera) is a highly invasive annual weed, which has spread rapidly throughout the UK since its introduction in 1839. Native to the Himalayas, this vigorous growing annual has the ability to reduce biological diversity by out competing native plants for space, light and resources. 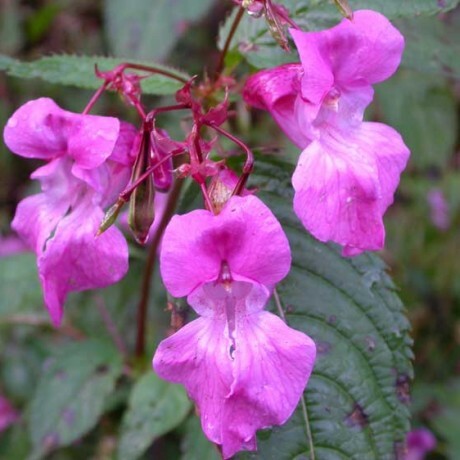 Himalayan balsam grows mainly in riparian systems and damp woodlands where its spread is aided by prolific seed production coupled with a highly effective dispersal mechanism. Himalayan balsam can attain a height of 2.5 metres and when it invades the riverbank it forms monocultures shadowing out native plants and restricting access to the river. 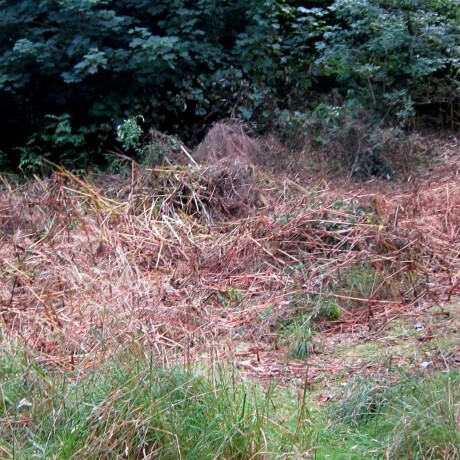 In the autumn when the plant dies back it can leave the bank bare of supporting vegetation and prone to erosion, dead plant material can enter the water body thereby increasing the risk of flooding. During the summer months Himalayan balsam attracts pollinators away from native species with its high sugar nectar content and extended flowering period. This form of indirect competition can reduce the genetic diversity of native species and lessen their fitness by reducing seed set. 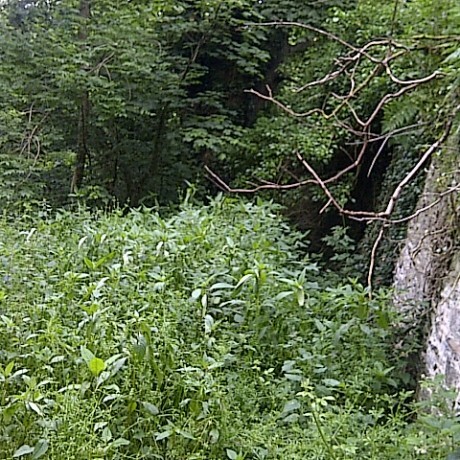 Greentown have treated and eradicated Himalayan Balsam on sites both in close proximity to water and away from water. The timing of application is critical making sure this species is killed before it spreads its seeds. Through Greentown’s extensive experience, we have found areas were Japanese Knotweed have been eradicated, Himalayan Balsam has come back and took its place as the seeds were lying dormant in the soil.